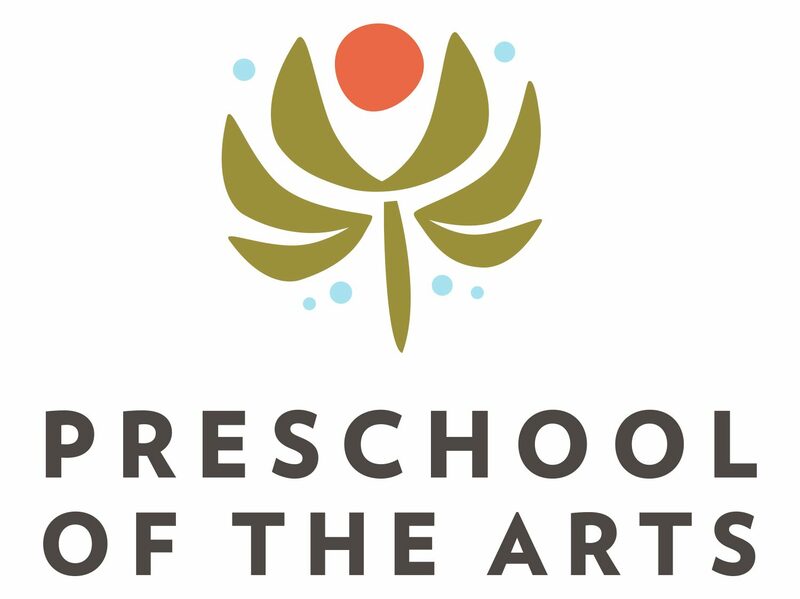 In October 2017, the founder of Preschool of the Arts, Barbara Goy passed away. Barbara was instrumental in her vision for developing Preschool of the Arts. Many families in Madison have Barbara to thank for the wonderful early childhood education their children received. Of the many interests that Barbara embraced in her life, one characteristic stands out: she was a tireless and passionate advocate for the transformative power of music. She began her love affair with music at the age of 4, studying piano. Barbara married Bob Goy in 1948. From that point forward, Bob and Barbara began to build a family that eventually grew to include three beloved children: Michael, Peter, and Betsy. As her children grew, and, one by one, left home to begin their independent lives, Barbara needed to focus her energy on something external. It had always been her fervent conviction that art and music are latent in all of us, and can be unlocked by early childhood exposure – but she felt that this opportunity was widely neglected. So she decided to close what was, to her, a conspicuous gap, by bringing music into the lives of other people’s children. She went back to school, earned a degree in music education, and became a public school music teacher. Although she enjoyed teaching in the public schools, her experiences there convinced her that the real gap should be closed even earlier. Therefore, in 1971, she founded a preschool in Madison, Wisconsin whose express purpose was to expose very young children to music and art. This school was initially called The Preparatory Preschool of Music, a name that she chose as a deliberate reference to the Juilliard Preparatory School of Music, which had been so influential in her own early musical development. Shortly thereafter, the school was incorporated as a non-profit entity, and its name was changed to The Preschool of the Arts. In the school’s first year of operation, Barbara recruited 10 students, primarily by posting flyers in grocery stores, and pitching her idea to friends. Class sessions were held two mornings a week in a small room that was rented from the Bethany United Methodist Church. To augment her expertise in music, Barbara solicited the help of her friend Carol Czaja, an experienced Special Ed teacher, and together these two introduced their young students to foundational skills in the production of music, the recognition of pitch, the interpretation of rhythm through movement, and prereading competency. From these humble beginnings, the preschool has grown into a thriving enterprise that currently employs more than 50 staff and faculty, maintains a yearly enrollment of more than 200 preschoolers, and boasts a broad child-focused curriculum. Although Barbara retired from her role as Director of the preschool in 1991, the clarity of her vision, and the success of her philosophy, are exemplified by a remarkable array of former students who have blossomed as artists, musicians, dancers, and thespians. Never one to slow down, in 1991 Barbara and colleagues Ann McDermott, Karen Paape, and Donna Peckett developed Kaleidoscope, a two-week summer program for children that emphasized music, movement, drama, and art. In 1995, again with Ann McDermott, she founded the Monroe Street Fine Arts Center, a community school that focuses on music and the arts. Both of these institutions survive to this day, and form a robust core legacy that has enriched Madison’s art, music, and educational landscape for years. Barbara also devoted uncountable hours to a quietly brilliant, and totally unpretentious, career as a visual artist. Her body of work was loosely based on the traditional techniques of embroidery, but she expanded conventional stitchery patterns to create a genre of her own invention, which she called “needle painting”. She would first sketch a design in pencil on a piece of white cloth, and then “fill in the gap” with a profusion of loops and whorls of embroidery thread. Her painstakingly detailed works of art are richly glowing masterpieces, wherein each stitch (among hundreds of thousands) was carefully chosen and executed to contribute a specific color and texture. The results echo both the crisp precision of pointillist photorealism and the compelling charm of American folk art. Rest in peace, Barbara. Each person whose life you touched was a colorful stitch added to the lush tapestry of your own life… a tapestry that lives on through the memories of those who were shaped by your tender and joyful touch. You were always able to fill in the harmonies!